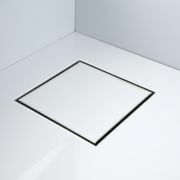 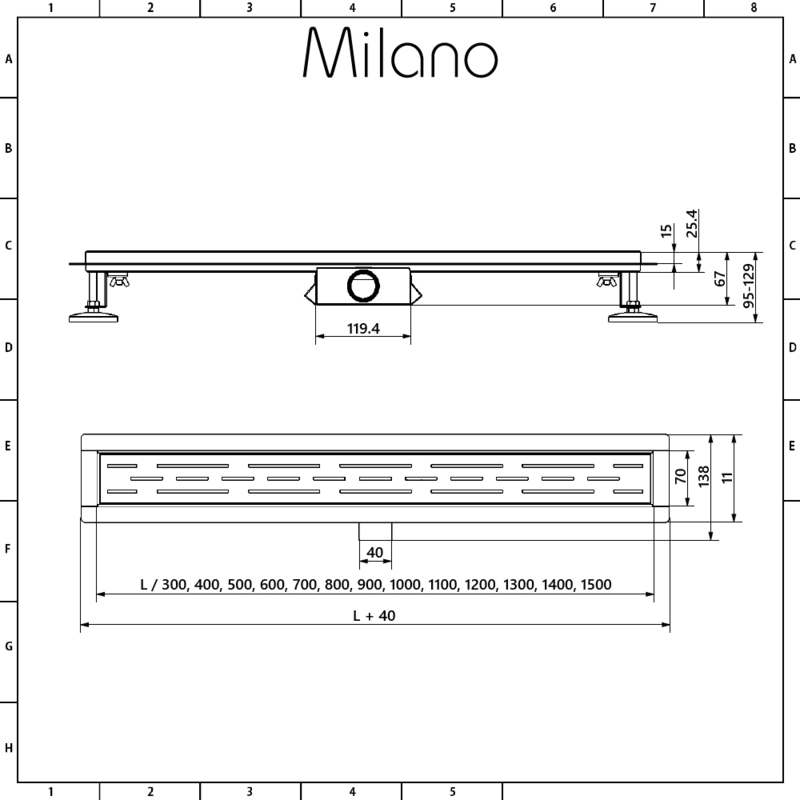 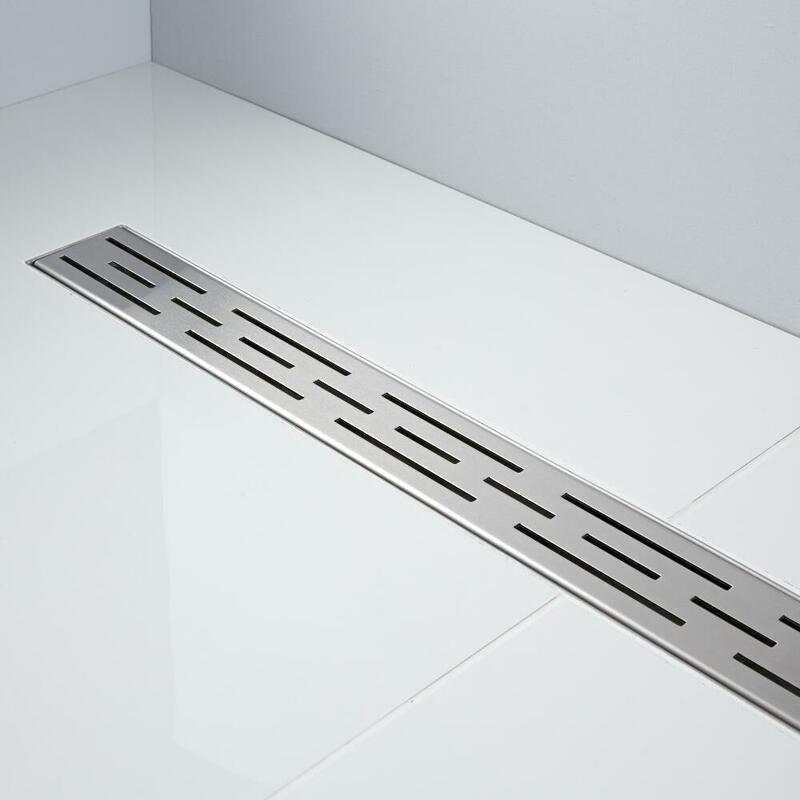 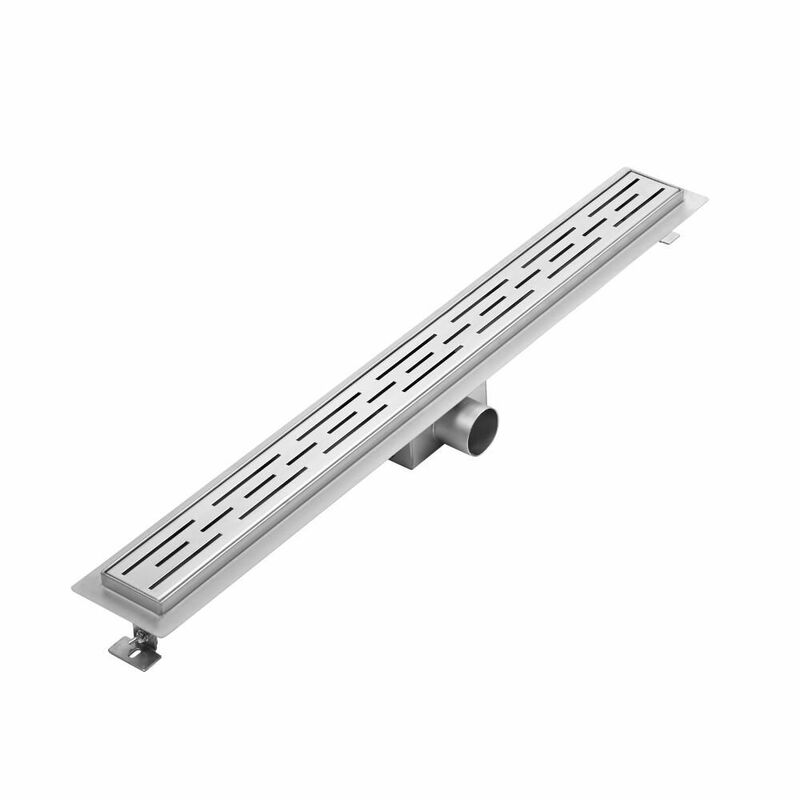 The Milano 800mm linear stainless steel shower drain with grate creates a neat, seamless finish to any wetroom. 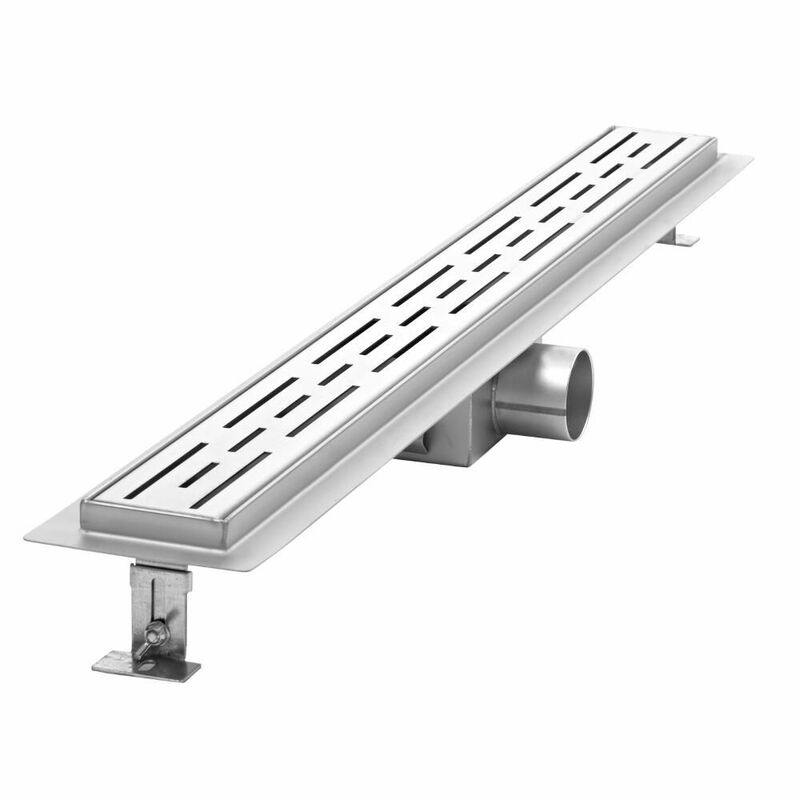 Made from 304 grade stainless steel, this durable shower drain quickly drains water away at an excellent flow rate of 32 litres per minute. 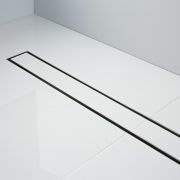 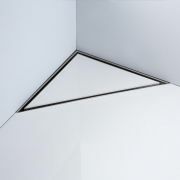 The drain is supplied with a waterproof membrane, as well as adjustable legs to make installation easier. It features a 40mm horizontal outlet with a 50mm outlet adapter.